ELDUR Á HIMNI – FIRE IN THE SKY will be screened at the audiovisual Sky Film Festival (SFF) in Spain in the beautiful county of Alta Emporadà in Catalonia. From June 24th to 26th Castelló d’Empúries-Empuriabrava-Roses will be filled with audiovisual screenings and side activities (conferences, fair, air sports exhibitions, children workshops etc.) with the themes of sky, air and flight as the central concept. For more information, please visit their web page! 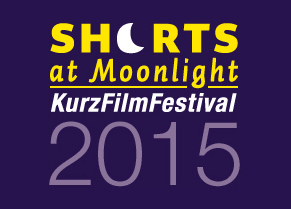 EDLUR Á HIMNI – FIRE IN THE SKY will be screened in Germany during the open air film festival Shorts at Moonlight. 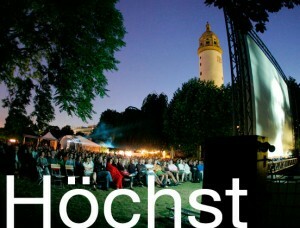 On Sunday, July 26th the film will be shown in Program 10 on the terrace of the Höchster Schloss in the the Old Town of Frankfurt-Höchst right next to the bank of the river Main. Doors open at 7.30pm and the presentation starts at dusk. 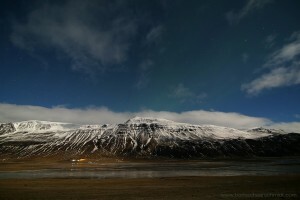 ELDUR Á HIMNI selected for Cine Gear Film Series 2015! I am proud to announce that ELDUR Á HIMNI – FIRE IN THE SKY is one of the Commercials/Music Video Finalists of the Film Series during the Cine Gear Expo at the Studios at Paramount. The screening will be on June 4th at 2.30pm in Screening Room #5. More information on their page. 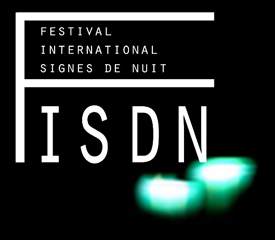 During this year’s Festival international Signes de Nuit, ELDUR Á HIMNI was screened on December 7th in Paris. 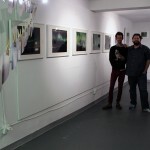 The film was part of the program “Synthox / Son-Image-Interferences”. Please click the link down below for more information about the festival. Happy Holidays everyone! The music festival “What The Festival? !” on Wolf Run Ranch will screen FIRE IN THE SKY during this year’s spectacle, June 19-22. 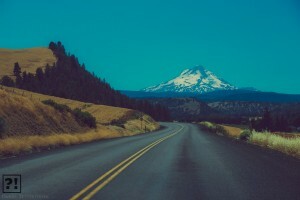 Each night until dawn, WTF?! attendees will be able to journey into the forest and lay under the stars to experience their Decked Out Cinema. So if you happen to wander the Iluminated Forest, stop by and and enjoy the show. Posted in Eldur Á Himni - Fire In The Sky	| Tagged Aurora Borealis, Eldur Á Himni, Fire In The Sky, Northern Lights, Oregon, Patrick Kirst, Wolf Run Ranch, WTF?! 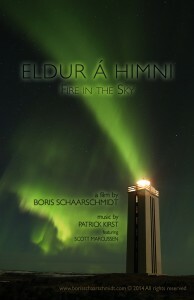 Eldur Á Himni [Fire In The Sky] is now available on Vimeo. After the first week the film reached now over 2k viewers and is going strong. Buckle up and watch the film here.